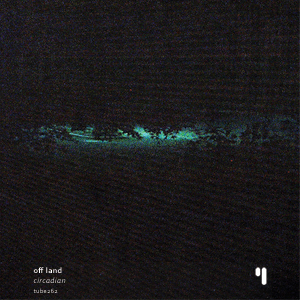 Off Land has works released at the ever excellent labels Resting Bell and Kikapu among other respectful labels of the internets. «Leo Bettinelli, Marc Egea and Carola Ortiz are music performers and got together earlier this year, in January, for an improvisation session outside the catalán city of Barcelona, in a museum called Museu de Pintura de Sant Pol de Mar. «Alessio Giorgianni is a composer and sound designer, coming from Italy and active in the music scene since 2003. 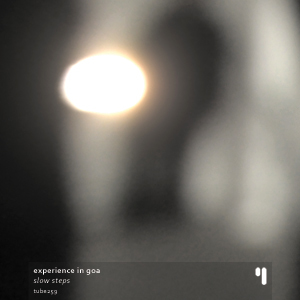 Experience in Goa is his nom de guerre when he works as a musician. 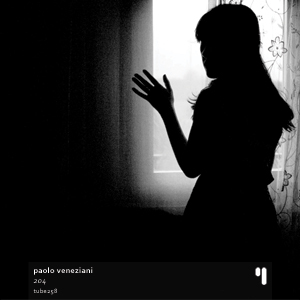 «test tube proudly presents Paolo Veneziani, an italian sound composer and experimentalist and a well known name in the netaudio scene. He has been releasing royalty free music since 1996 (so far 16 years and going...). '204' - Paolo's first release since 2008 - is a new collection of tracks where harsh and rhythmic sounds are predominant, but where ambient experimentalism and sinewave modulation also have some room to sprout and thrive. 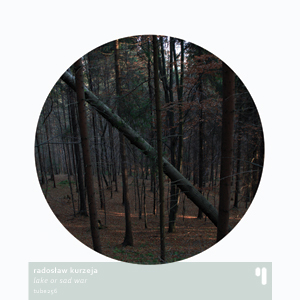 «Radosław Kurzeja is a musician based in Kraków, Poland, and we are very excited to welcome him to the test tube family along with his magnetic looping textures and absolutely intoxicating soundscapes. With such narratively inspired titles such as 'Elizabeth Peyton painted David Hockney's portrait when I was eleven' (our favorite), Kurzeja patiently stacks several loops on top of each other, connected with some very soothing ambient synths until he reaches that point when everything makes sense and an entirely new world is brought forward so our minds can dive into and travel far away from our bodies. «Hello fellow listeners and followers. 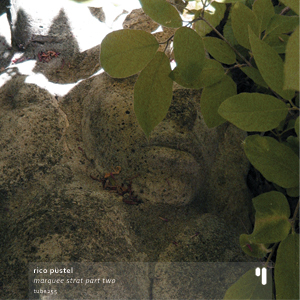 Our dear friend and contributor Rico Püstel is back with more awesome guitar synthesizing and drum looping galore! This is the sequel to the original 'Marquee Strat' release, that test tube put out last year. Perfect sounds and rhythms for this hot summer! Just sit back and enjoy. 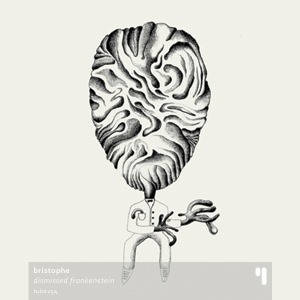 «Bristophe is an improvisation duo by Brice Catherin and Christophe Schweizer. They produce a lot of work constantly, and this particular album 'Dismissed Franskenstein' is a seven track re-release of the work they have done back in 2009 for a movie called 'Frankenstein'. "We can’t always promise exactly who is going to play which instruments, but usually you can expect to hear cello, trombone, a bit of electronics, maybe some tuba, a touch of clarinet, plus e.g. recorder and other flutes, double bass, alpine horn, voice, bird calls, a few toys, and whatever else we come across that might produce some type of sound. We also know that while it is true that Bristophe enjoys being on stage, their definition of just where that is appears to be a somewhat different one, as they tend to wander all around the room, playing behind or in the midst of the audience; or furthermore to disappear behind curtains or onto the hallways. What we do know for certain, though, is that we improvise. Bristophe is half Swiss living in Hamburg (Germany) and half French living in Geneva (Switzerland). Occasionally both halves meet in one place, and that’s when sound happens: Sometimes extremely loud (even to them), sometimes so soft that you have to bend your head and dilate your eardrums to notice anything; Sometimes far away, and sometimes as close as a few inches from you. But whatever happens, it sparkles like a shimmering fire." «'~ 33' (or 'approximately thirty-three') is the work of Richard Harvey, Matthew Taylor, Darragh Murnane and Nick Carter, a group of three science and history academics and one website designer, who gathered together for a weekly music session to vent their creative energies. 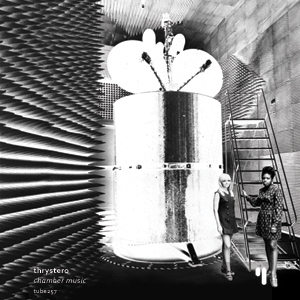 This mini album is an edited mix of improvised music culled from live recordings of those sessions, taken during the Summer of 2011 in Stoke Newington, London. 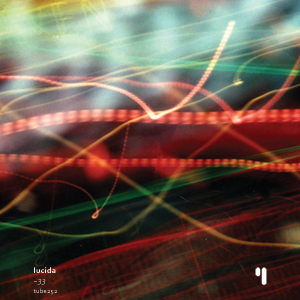 Lucida have had many guises, including a previous release on netlabel TLHOTRA called “the unexamined life isn’t worth thinking about”. 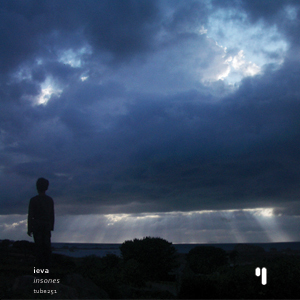 «This amazing work by Ieva came out in 2009 in a CD-R limited release from japanese label Meditations but has since been unavailable. 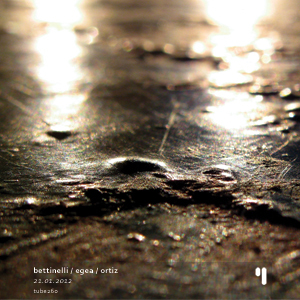 Three years passed and many experimental music lovers expressed the desire for a re-release. 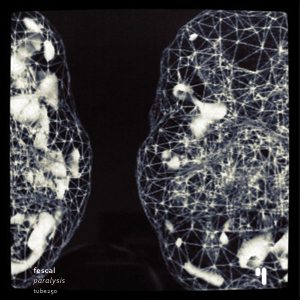 «After numerous plaudits for his last album 'Alchemical Wanderings' we welcome something new from Fescal; for those who don't know, he is a British musician currently living in South Korea and a producer of attractively ageless music. Don' t forget to pick up a copy of his latest album and watch out for a summer CD release on Twiceremoved Records (Australia). While you're at it, be sure to grab his previous release here at test tube, 'Into the Atmosphere'. «Some of you that follow test tube releases might remember Ivan Kapec's groovy guitar sounds back from 2008's release tube113 (Triangulizona's amazing album 'Flossy'). 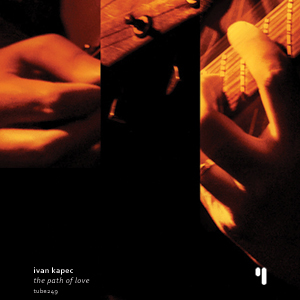 Well, Ivan is back with a solo release, 'The path of love', which he subtitled: 'Solo guitar pandiatonic free improvisation'. Most of the album tracks were captured as free improvisations, except for the title track 'The path of love' and 'Susret' which were originally composed for a 'dance performance movie' called 'Happily Ever After' (Vimeo link for the trailer), directed by Vladimir Koncar (also responsible for the Triangulizona live show visuals). However, the tracks that Ivan composed for the movie feature Hrvoje Galler playing the piano, while the new versions presented here were recorded with Ivan playing just his acoustic guitar, like everything else on this album. Ivan explains the reasons behind this album: "(...) 'Happily Ever After' had in the begining been titled 'The path of love', but Vladimir changed it later. But, for me the original title was very suitable for the material which I worked solo. I recorded many tracks in two years, thinking about making a solo acoustic album. Some of them were recorded at home." While recording the final versions, Ivan decided that the music lacked - his words - "proper emotionally common sound and technical audio quality" - so he decided to re-record them in a single session at a professional studio in Zagreb, to maintain the true improvisation 'soul' but with a better sound quality overall, without overdubs, overedits and usual post-production changes. «Brian Ruskin Ph.D is back after 'Backyard Mysteries' with a brand new adventure. 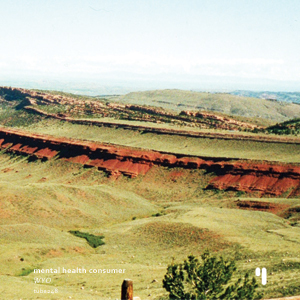 He went to the wild west (Wyoming), recorded a lot of field recordings and went back home with inspiration to tell new stories. So the stories about the places and people that Brian experienced fueled this new collection of songs. «Yara is a relatively new artist coming from Russia but already has a few releases laying around the web. His music revolves around ambient dub-ish pieces with emphasis on the ambient side. There is also some clever while subtle use of voice samples. 'Lucid Dream' is the perfect foreground/background style constructed ambient release. 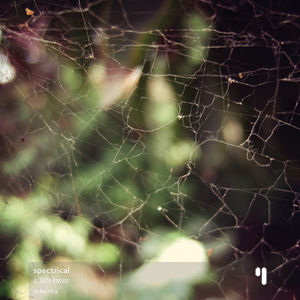 You can listen to the background frame being played, a rhythmic layer of ambient drones and harmonic details while the foreground offers a lot of clear sounds, mainly found sounds and voice samples. This works quite good at giving you a realistic image of what you're hearing, kind of like in a 'real life sounds with soundtrack underneath' kind of way. You rarely hear a beat, there's only a few syncopated bass 'hums' throughout the tracks - and very present on 'Freshness of being' - that set the pace in a way that your brain understands them as rhythm. «Our long time friend and collaborator Mikel Martínez from Spain is back with another deliciously fragile collection of 'folktronica' songs, for your enjoyment. 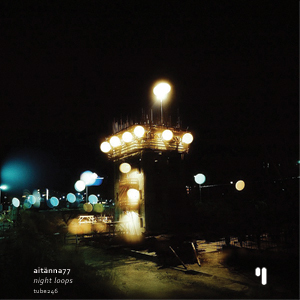 Night Loops is a new EP - small in size but big at heart - from Aitänna77, written and performed using Lo-fi production standards, round and furry beats, timid keyboards and echoing strings. Only as an Aitänna77 release can be. 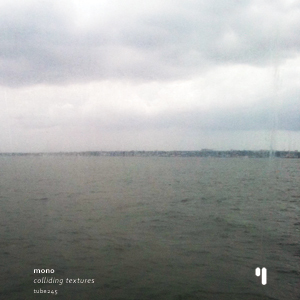 «'Colliding Textures' is the third release from mon0 here at test tube. 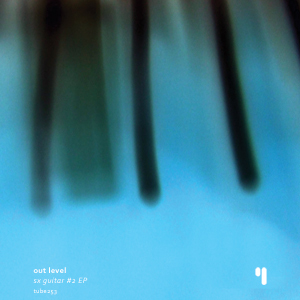 After 'Beyond' (2008) and 'Multifidus' (2009), this german musician and deejay delivers another thriving collection of dense and ultra atmospheric drones, which has come to be his creative signature. All four tracks are well over 10 minutes long and they all start gently with a long fade in and then begin to develop textures throughout their end. Beware of the heavy use of bass frequencies, because these tracks might break your living room windows if you put your amp volume too loud.